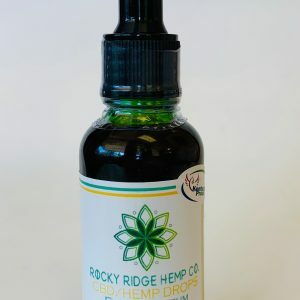 This bottle of CBD hemp drops contains 120 servings. 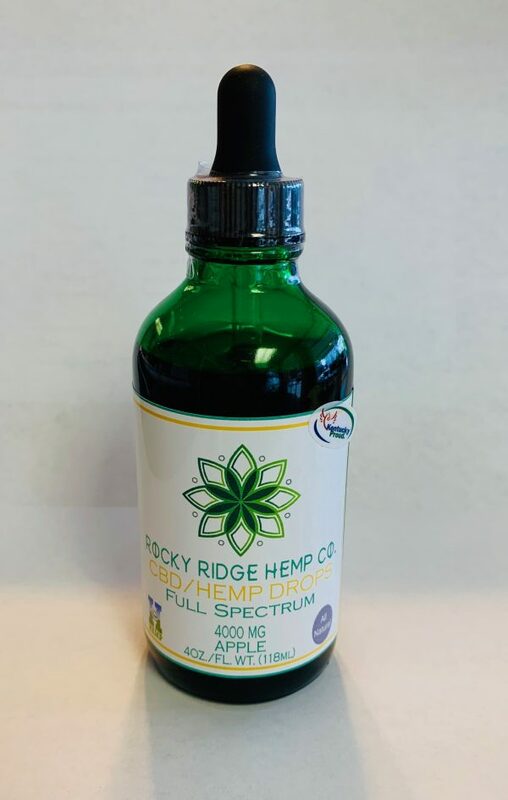 Each serving (dropper-full) contains 33.33mg of CBD. 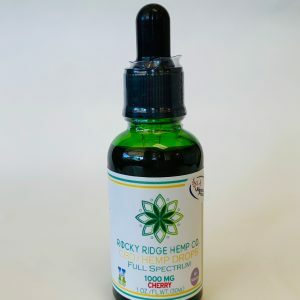 All Rocky Ridge Hemp Co. products use hemp grown on our organic farm in Kentucky. All of our products are tested by an independent third party to ensure the best quality and purity. 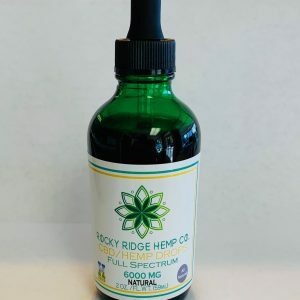 If you use a lot of CBD every day, or you have several people in your home who rely on it, this large bottle might be your best bet. 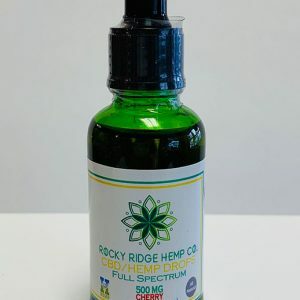 All of our hemp products are processed in an FDA-approved facility, so you will always receive the cleanest, purest CBD vapes, drops, and edibles available. Shop with us today and see the difference that CBD can make in your life. This is not a psychoactive product; these drops contain less than 0.3 percent THC.